You can feel confident in my services, knowing the work will be done right. 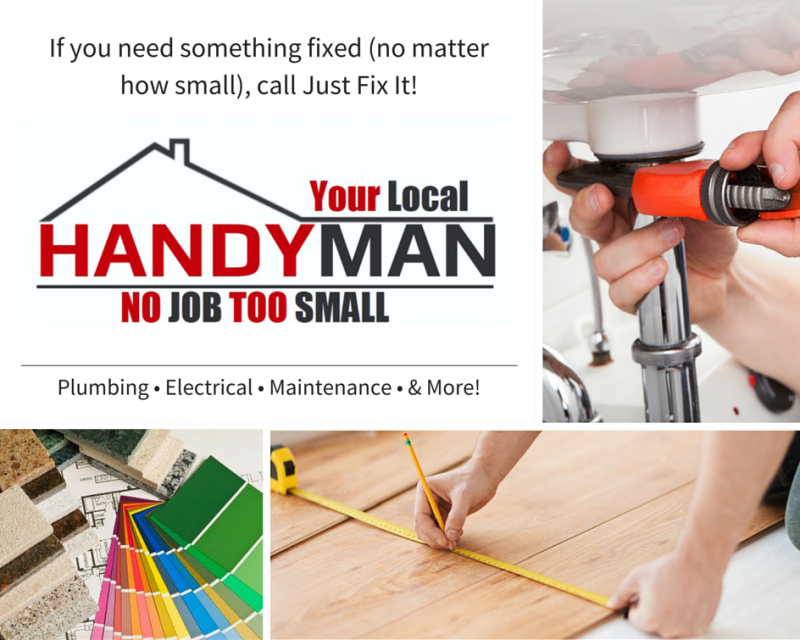 Finding a handyman service in the Meadville, PA area can be a hit and miss situation. When you hire myself to provide handyman services, you will always receive professional, skilled service to perform your home repair or maintenance service. Whether you need residential or commercial repairs done, I will make it a point to meet with you and analyze the space with the project in mind. So call today for your free estimate, and let me do the work for you on your next project!